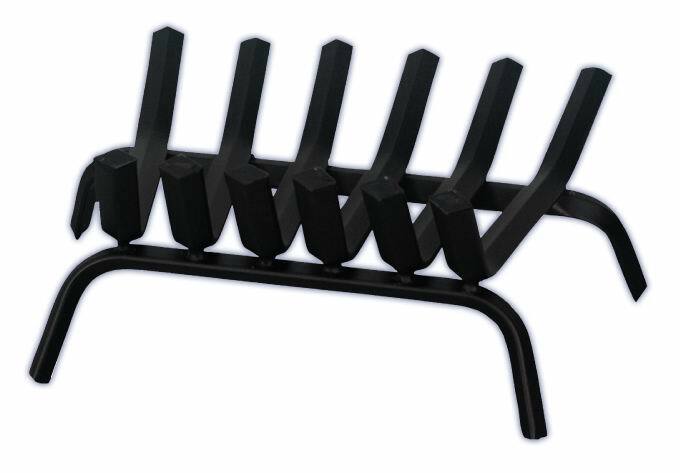 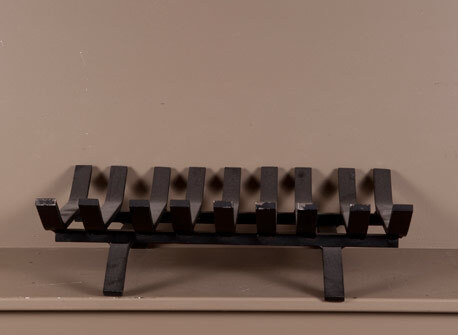 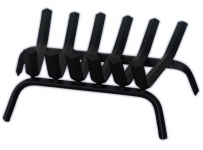 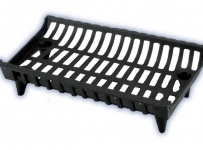 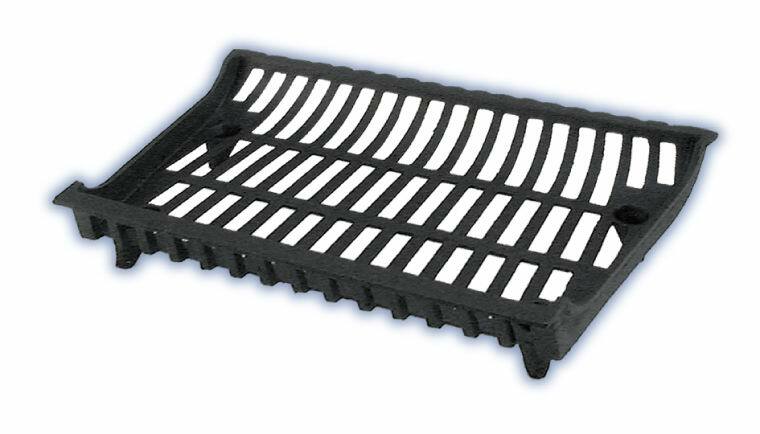 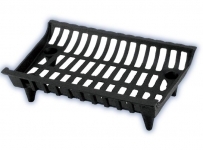 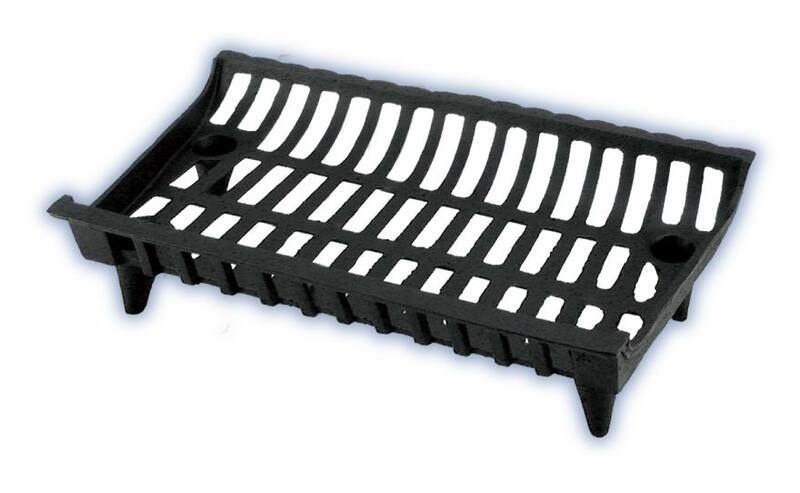 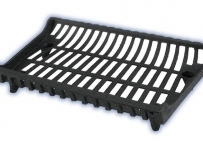 Australian Gas Log Fires stock a range of grates. 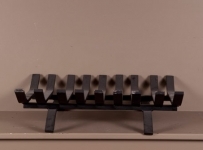 Please call or visit our showrooom for more information. 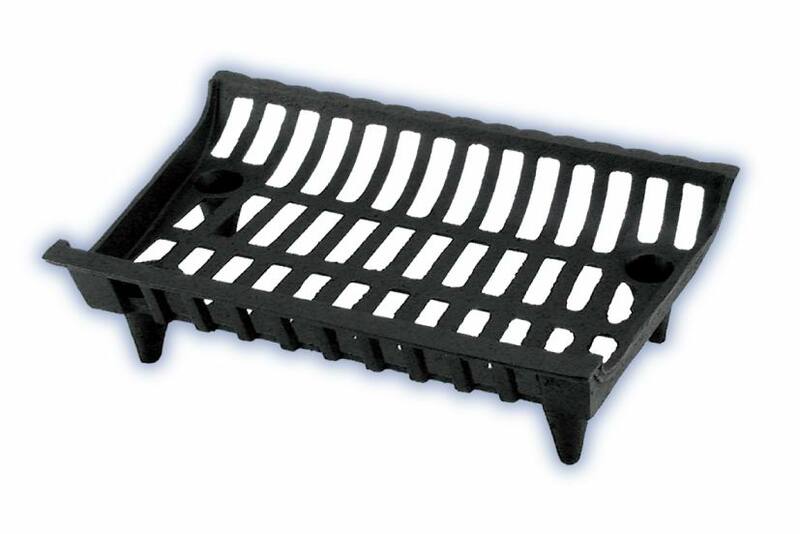 We also carry a range of ash pans.